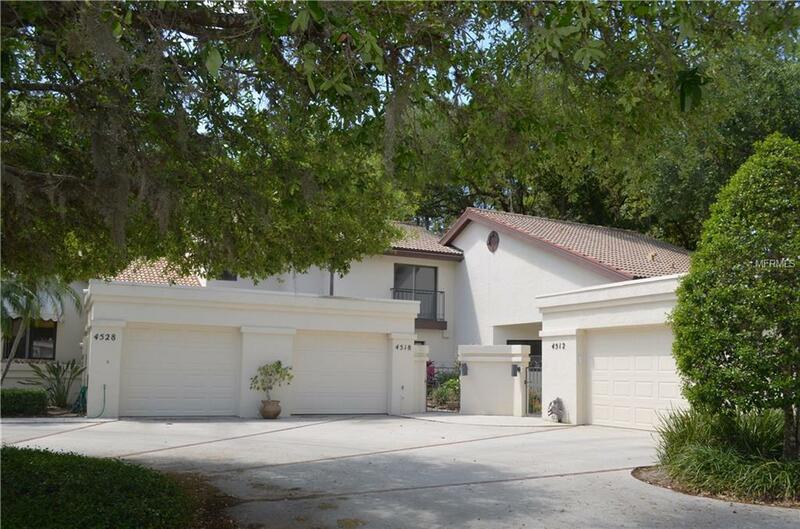 Enjoy this maintenance free townhome with fabulous lake views. Updated eat-in kitchen with granite and stainless steel appliances. Open living/dining room with high ceilings and beautiful lake views. All tile in open areas on first floor. Bedrooms are carpeted. Open loft on 2nd floor. Both bedrooms have attached baths and one is on first floor and one on the 2nd floor. Beautiful views from both bedrooms. Single car garage with washer and dryer. Ample storage and guest parking. This home is ready for a new owner.